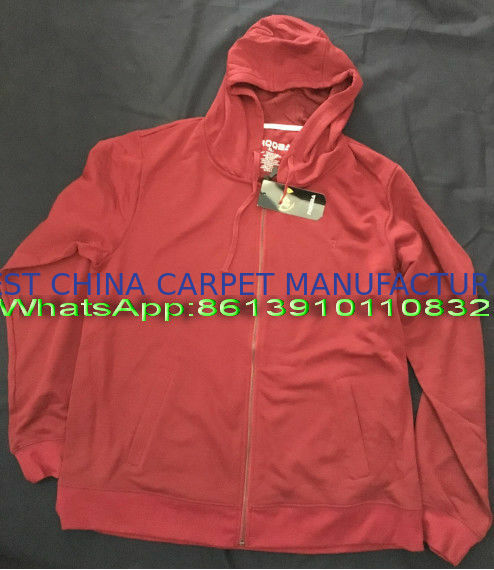 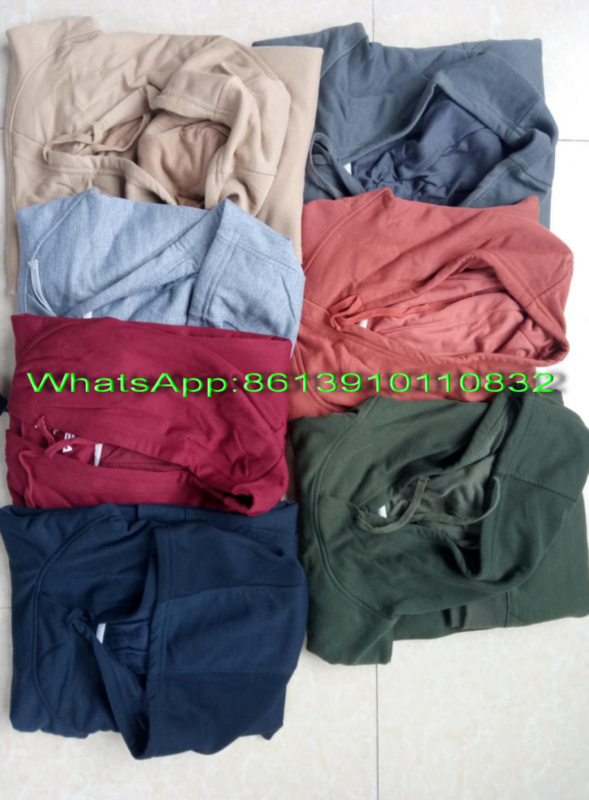 Equiped with professional Garment factory, Yiwu Jun Ping is one of the professional Clothes stock, Clothing Stock,Garment Stock, Apparel Stock, Hoodie stock, Adult Clothes stock, Kid Clothes Stock, Men Clothes Stock, Lady Clothes stock, Winter clothes stock, Summer Clothes stock manufacturers. 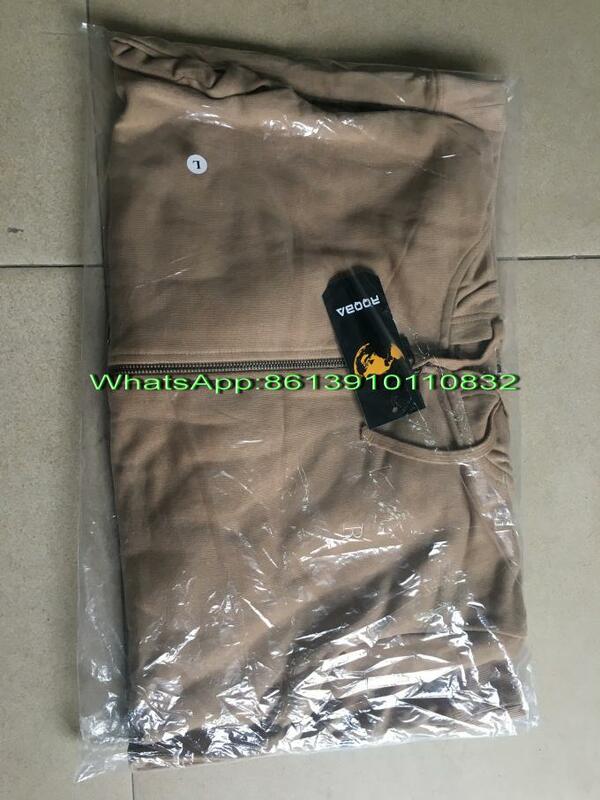 Welcome to wholesale cheap clothes from us. 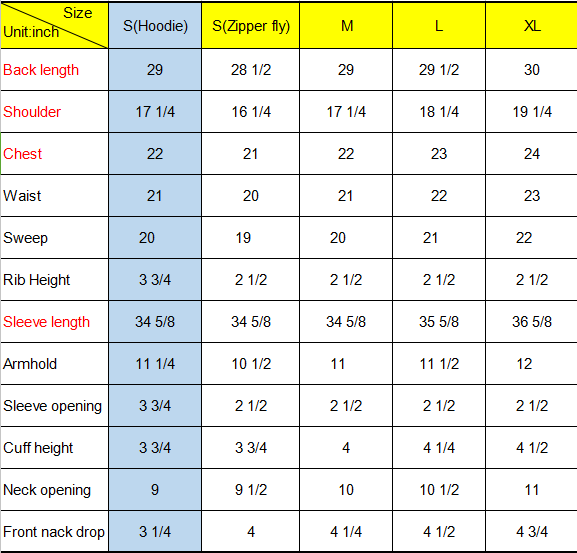 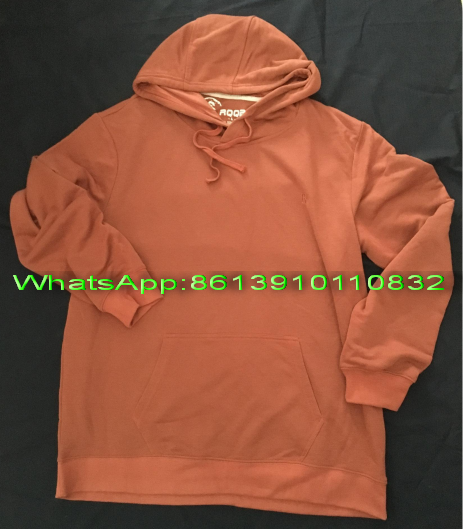 50000pics RQQBA Hoodies stock, details as follows. 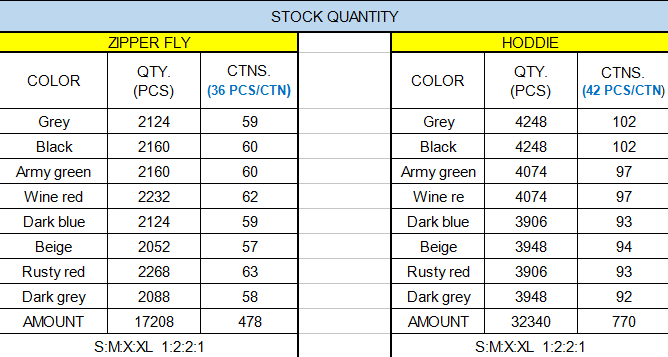 Color Grey,Black,Wine red, Dark Blue,etc.